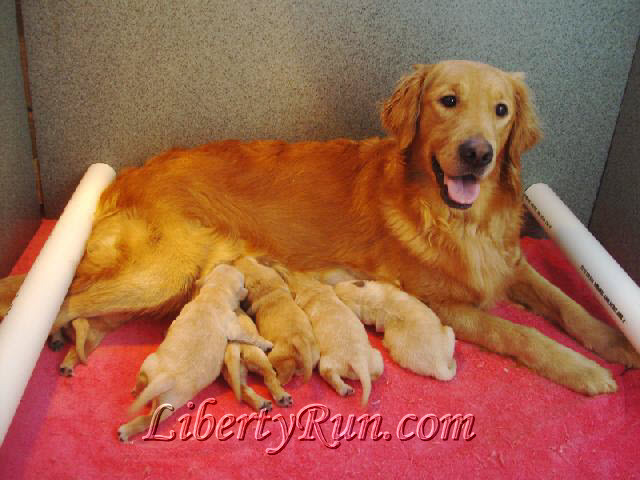 One of the most frequently asked question is, “when is your next litter?” Great question! Unfortunately it’s very difficult to answer. Why? Read the Did You Know? section just below. Sorry, we don’t keep a waiting list, send emails, or make calls when babies arrive. We notify you through this website and our Facebook page (facebook.com/libertyrun). 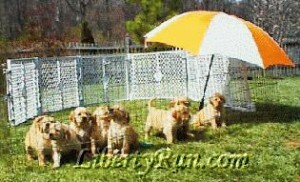 If you’re interested in our upcoming litter (and we greatly appreciate your interest! ), please check back here or Facebook for the latest info. As soon as we know something, we post it. 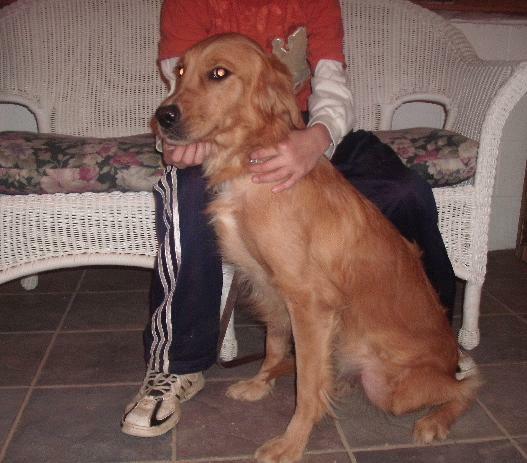 A female golden usually comes into “season” once, maybe twice, a year. Unfortunately, there’s no telling when it’s going to happen, and that makes it difficult for us to know when we’ll have puppies in the near future. 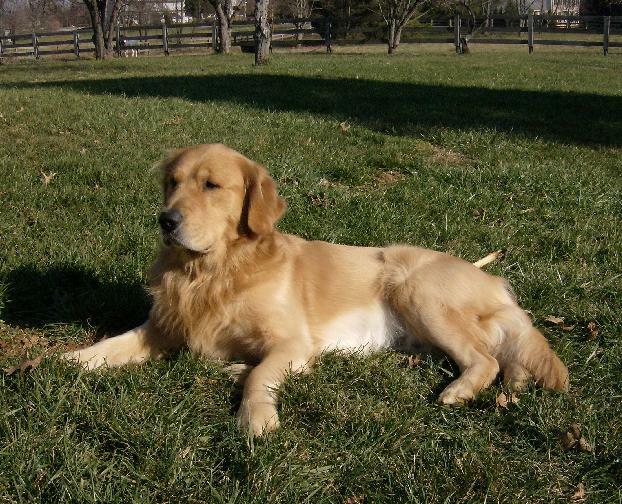 The gestation period for doggies is only 61 to 63 days. (It’s so fast, puppies are born before they’re fully developed. Their eyes and ears aren’t open at birth – they’re still developing outside the womb. Pups are, however, born with a fully functioning sense of smell. Pretty cool.) If one of our mommas has been bred, we generally know when to expect new puppies – 61 days from the day the breeding took place. Every now and then someone will write us asking something like, “are you planning a litter a year from now?” Good question! Unfortunately we can’t answer it because there’s no knowing when in the future one of our breeding moms will come into season. The best we can tell you is whether or not one of our females has come into season, or whether one has been bred. Sometimes a female can be bred, become very large by day 61 (as if she really is pregnant), and then no babies come out. This scenario is known as a false pregnancy, and it happens more than you’d want to know. Because it can happen, we DON’T reserve puppies until they’re born. We don’t know how to reserve something that doesn’t exist, and we’re not anxious to take your money. After we post here that a female has been bred, a popular question we receive is “do you know if she’s pregnant?” It’s a great question but one that’s difficult for us to answer because of false pregnancies. Here’s how we know our moms are pregnant: babies are born about 61 to 63 days after the breeding. There is a pregnancy pee-test for doggies, but we don’t think it’s worth it, especially since nobody here’s thrilled about holding a pee-stick under a urinating Golden Retriever. Not to mention, it costs $500.00. The way we see it is we can wait the 61 days. Some may tell you breeders can take a pregnant momma-doggy to the vet’s office for an x-ray. Although it is true, we believe it’s a bad idea. We believe x-rays are harmful to the babies that may be inside the momma dog, and we don’t think it’s wise to expose the momma doggy (and possible babies inside her) to potential viruses floating around the vet’s office. Lastly, pregnant mommas hate being moved – they just wanna stay put. We sincerely thank you for your interest in our breeding program. If you have any questions, please ask. It’s always nice to hear from you. 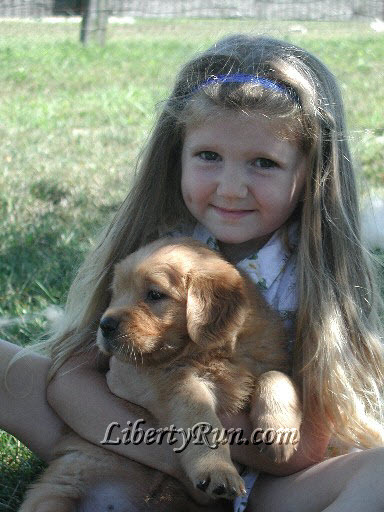 Check out what families who have our puppies say on Facebook. They post lots of updates about us on the Liberty Run Family Group page. A few of the most recent are shown in the column closest to the right. If you’re a FB user, follow this link to the actual page. Life's Abundance - re-order here. Suzanne recommends these non-toxic products for your puppy, personal care, and home. Click Here to shop online (opens new window). These are all-natural, non-toxic products that actually work. They're made in the USA too. © Copyright 1996-Present, All Rights Reserved. 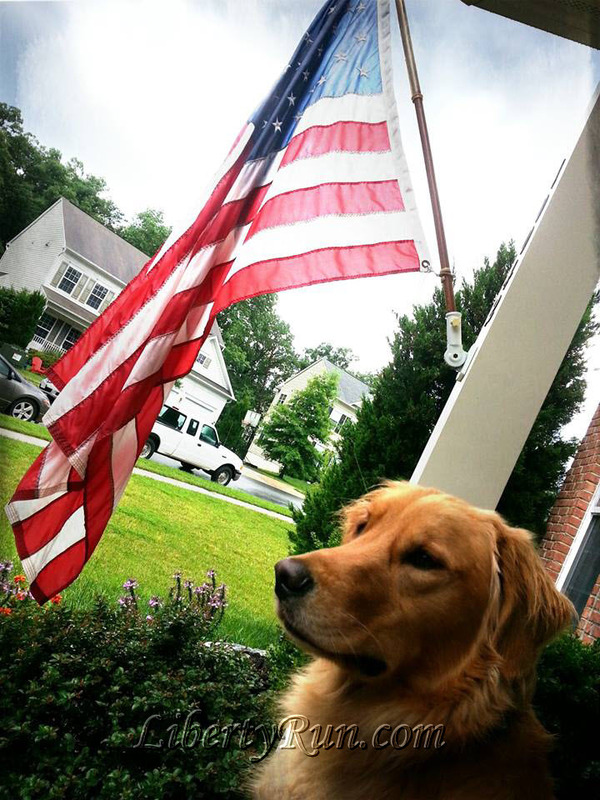 Photos, graphics and content are property of Liberty Run Goldens and may not be copied or used without written permission. Comments and suggestions? Please use the "Contact Us" page. We at Liberty Run thank you for visiting our site on the World Wide Web. 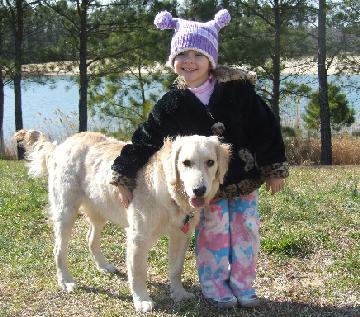 We are breeders of exceptional companion Golden Retriever puppies. 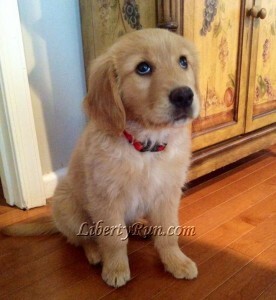 Our site is dedicated to each of the Golden Retriever Puppies born here on our farm. 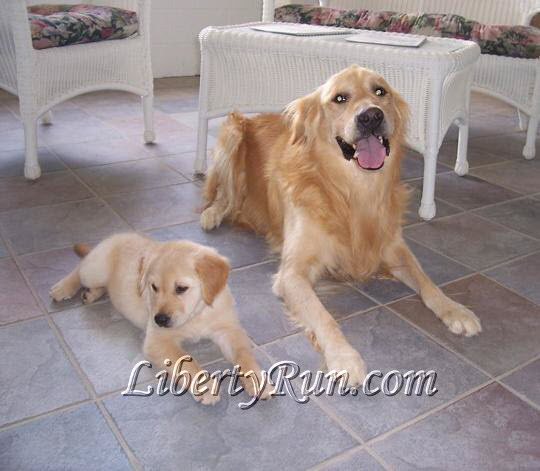 Liberty Run Golden Retrievers | Powered by Mantra & WordPress.